Free delivery on orders over £20 within a 2 mile radius from Sunday to Thursday (unfortunately we cannot offer a delivery service on Friday and Saturday). 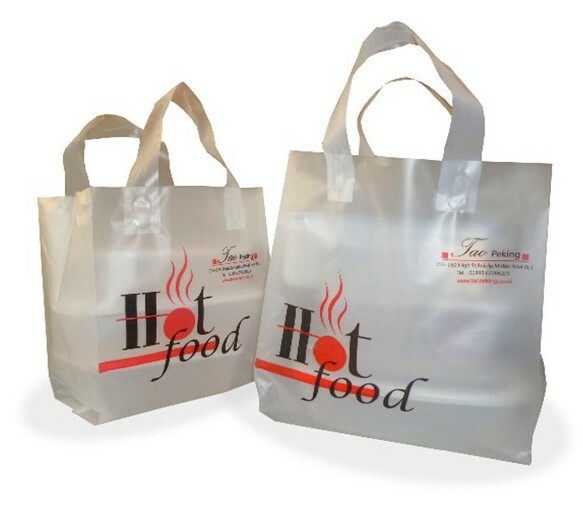 With over 160 freshly cooked dishes plus set dinners to choose from, our Take Away menu offers great value without compromising on quality. Order by phone for customer collection or delivery. Free delivery on orders over £20 within a 2 mile radius Sunday to Thursday between 6.00 pm - 10.00 pm (no deliveries on Friday and Saturday).